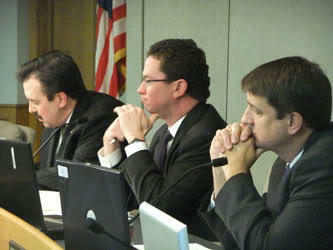 Hamilton County Commissioners are pushing back the date to pass a 2013 general fund budget. Board President Greg Hartmann's plan has two votes but he'd prefer to present a unified front and have it pass unanimously. 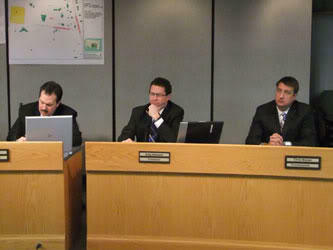 Portune wants the board to reconsider planned budget allocations among the courts. Specifically, he wants more money put toward Juvenile Court. He also wants within the document a five-year plan to balance the budget. Commissioner Hartmann granted the postponement, but he shot down Portune's suggestion to raise revenue by issuing securities related to expected Land Bank tax receipts. “I think that it’s poor public policy… it’s really not balancing a budget if you issue debt to balance a budget for one year,” he says. The board is now scheduled to take up the matter next Monday.